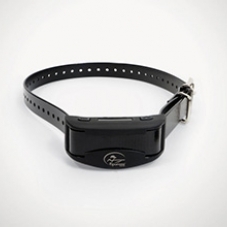 When the collar senses your dog’s bark, it delivers a short, harmless, static stimulation. If the dog continues barking, the collar delivers another stimulation. A barking dog quickly discovers that the only way to avoid the stimulation is to be quiet. SportDOG® Brand Perfect Bark technology means the collar will never mistake anything else for your dog’s bark. 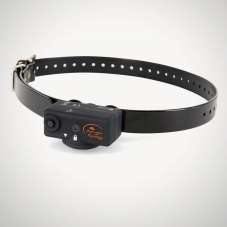 The technology only activates when it detects both the sound and throat vibration of your dog’s bark. Deterring your dog from barking will ensure you get the most out of your time together. When your dog no longer spends energy barking, you’ll have a dog ready to go the extra mile in the field. A dog that has learned to respect the bark control collar is calmer in the kennel, more responsive on hunts and easier to train. Hear the quiet?